Vecchiato Officine Meccaniche is able to carry out mechanical machinings of medium and large size parts with high quality standards and requirements. 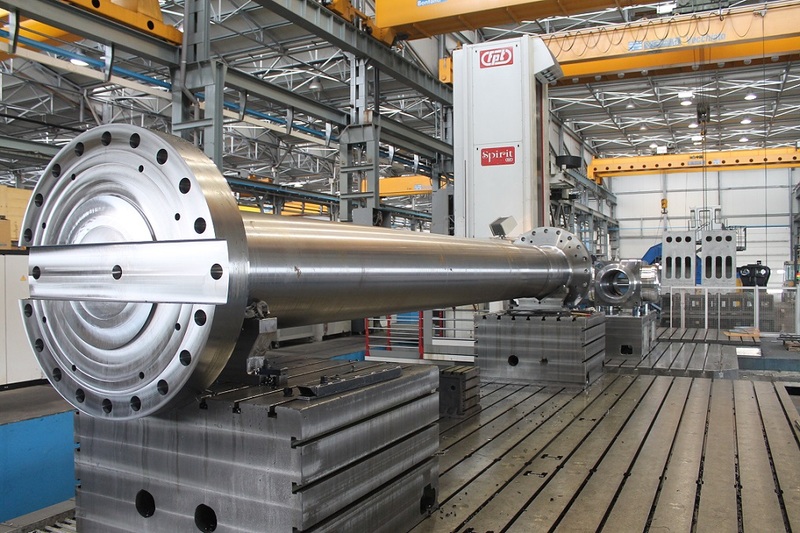 The experience acquired over the years combined with the continuous improvement and renovation of production technologies offer the opportunity to provide mechanical machinings of high precision and quality, providing the own know how to suggest new solutions, to optimize the production process and to bring innovation. To certify the precision of the mechanical finishings, our state of the art includes an air-conditioned metrology room which is fully equipped with the most technically advanced instruments and a 3D measuring machine DEA. In addition to this the company has a testing and quality control department. The manufactured parts find their application in: naval construction, power generation (turbo gas, turno steam, wind, hydro-electric), siderurgy, oil and gas, general mechanics.